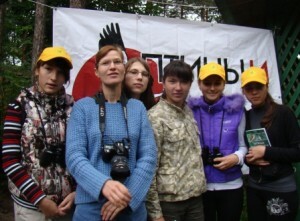 Website, school lessons, ecological camps, ecological competitions, mass media publications and interviews. 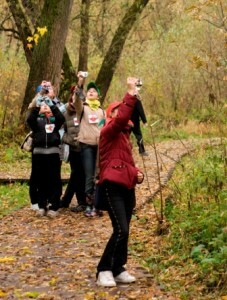 – Moscow State Departments of Nature Use and Environmental Protection, “Birding Cup of the Capital”, since 2010. – Birding Rally – private donations.